KG Accountants work with a number of small charities all around in South London. If you are looking for a Specialist Charity Accountant in Croydon, Lambeth, Greenwich, Richmond, Wandworth or firm of accountants in South London, then look no further. We have the skills, resources and attitude to help. 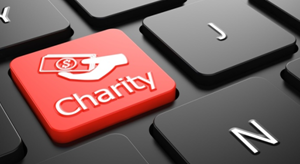 We can help in many areas including Charity Accounts, Charity Bookkeeping, Staff Payroll and Gift Aid Administration.